Thanksgiving is upon us. I have lots to be thankful for. A healthy family. Work I enjoy. 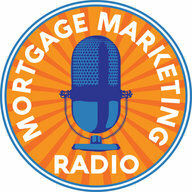 I appreciate your readership and being part of the tribe here at Mortgage Marketing Institute. My hope is you’re getting value from our engagement from the podcasts, courses and other content. 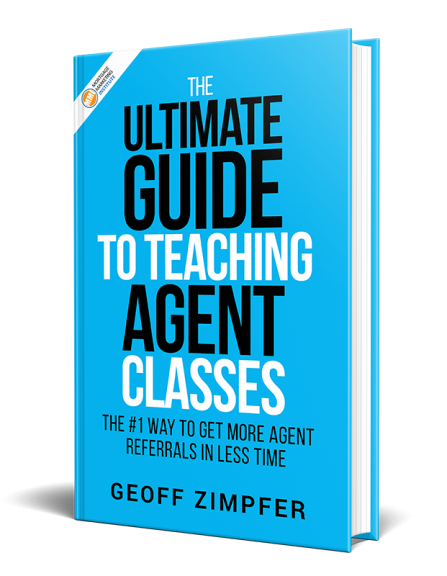 Want to stand out and make an impact on your business colleagues and clients? What’s the best way to rise above the noise during the holidays? Send a Thanksgiving card so you don’t have to compete with the onslaught of all the other Christmas and holiday cards your clients and referral partners get every year. Don’t get lost in the noise of the usual holiday cards. The other benefit to sending a Thanksgiving card is it has no religious connections so you don’t run the risk of offending anyone in today’s hyper sensitive culture. The envelopes and your personal note inside should be handwritten. And use a real stamp please. No ugly office bulk mail bar codes. A nice looking, physical stamp along with your handwritten note makes a positive impression. If you’re strapped for time, check out a handwriting service like Bond. 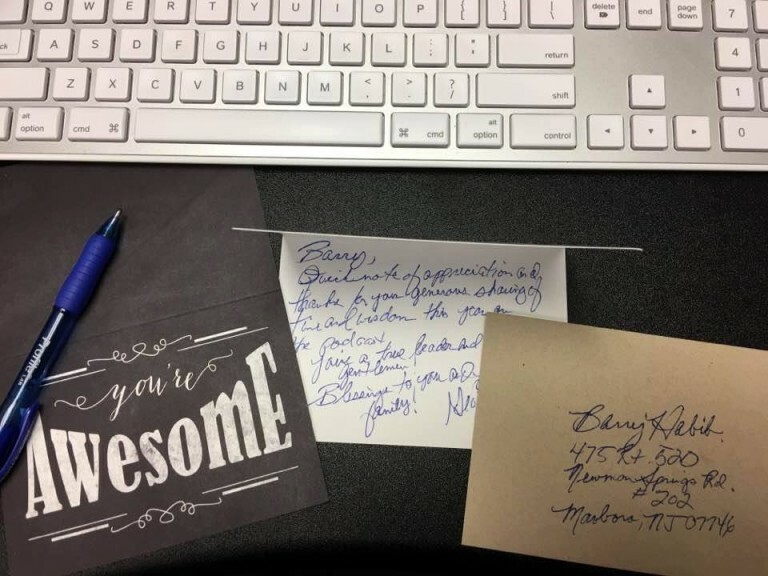 They actually use your own handwriting to machine generate high quality, personalized note cards. Bond may be a good option of you have a size-able database or want the personal touch of handwritten but in a leveraged way. If you prefer to do it yourself, don’t get hung up on the card itself. Just get it done. A fast and reliable resource for getting cards delivered to you is CardsDirect. Or hit your local Staples, Michaels, Hobby Lobby or office supply store to grab a stack of cards and bang ‘em out. Get ‘em in the mail by Friday and they’ll arrive by Wednesday for local delivery. I’m going to write some cards now. I can’t send a card to everyone reading this but I am grateful for you. I appreciate you and I’m here to help. Reply back with any question – anytime.